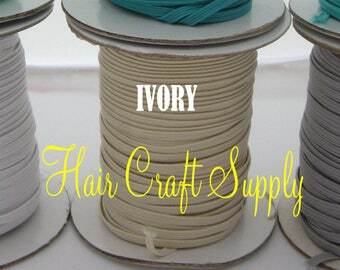 This LIGHT YELLOW elastic is perfect for headbands for infants through adults. 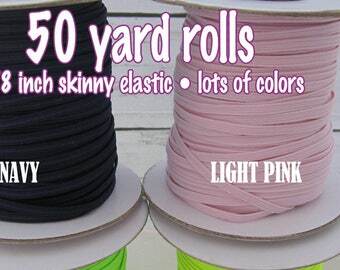 These rolls are 50 yards of the same color. 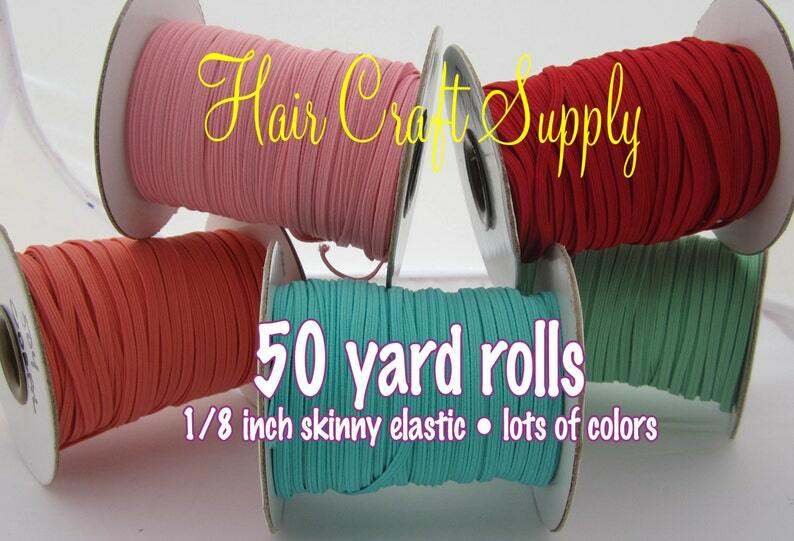 Many colors are available in our other listings.